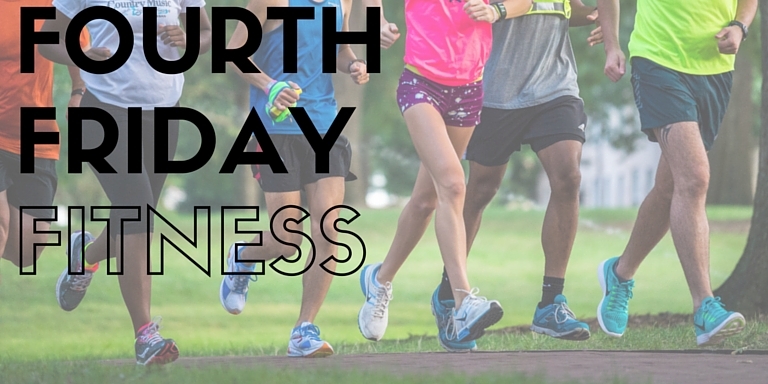 Every fourth Friday of the month, Fleet Feet Morrisville will be hosting a free workout at Park West Village at 7pm. Each month we'll invite a different community group to join us for an exciting workout! This is a great way to switch up your fitness routine and give something new a try! This month, we'll be partnering with Camp Gladiator on August 26th from 7-8pm! Please RSVP on our Facebook event page here. Camp Gladiator is a full body functional workout program that combines strength plus cardio in every 60 minute session. Each workout is different and during each of our 4 weeks, we focus on a different type of training: endurance training, strength and agility, interval training, and reaching your peak performance. Our trainers will be sure to combine the 4-week cycle into the 60 minutes offered at 4th Friday to demonstrate our progression through a bootcamp. The workouts are challenging but fun and it's always a positive environment! We also incorporate a lot of partner work to help with that fun factor. Please bring a yoga mat or towel and a water bottle.